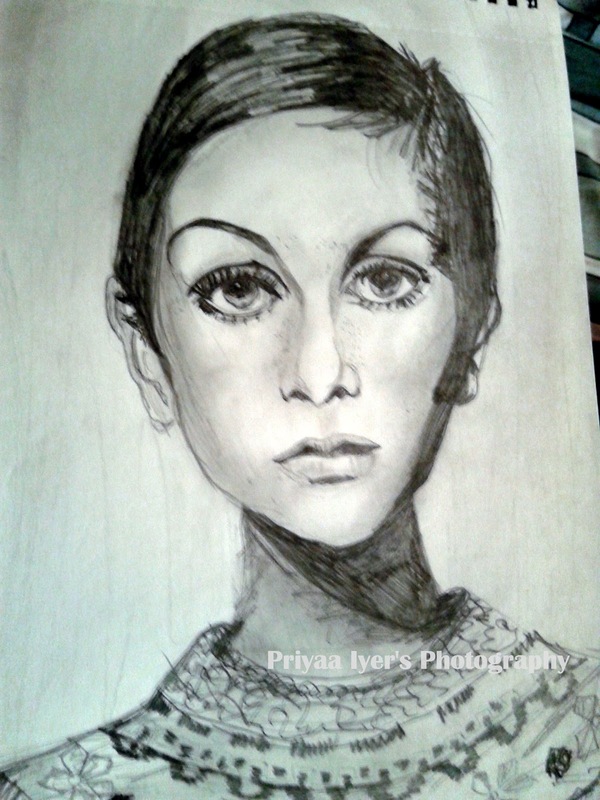 After ages, I am posting one of my pencil sketches in my blog. Lonely girl and her melancholy eyes. This is art helps me drifting away from deep thoughts and worries. Project 365 : Hot turned Cold Hence ..
Project 365 : Blue Beads!